Finding a pet friendly apartment can be tough. 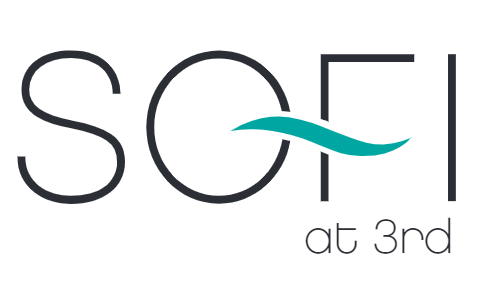 Here at Sofi at 3rd we certainly understand how important it is to have our companions by our sides. 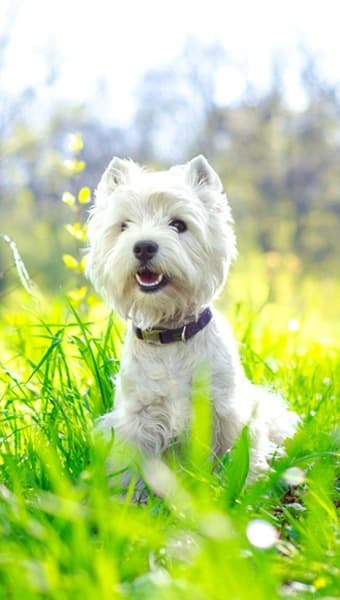 That's why our Downtown Long Beach apartments offer a pet friendly community. We love your pets almost as much as you do. Dog deposit at $500 each, up to 2 per household. Pet rent of $50 per month and no aggressive breeds. Cats require $500 deposit each with 2 max per household and pet rent of $50 per month.